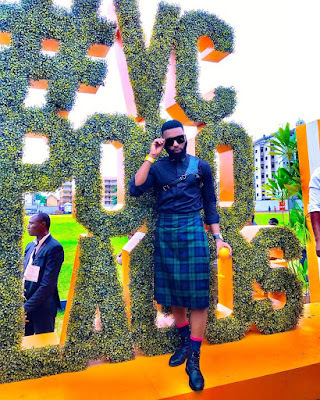 Stylist and style influencer Swanky Jerry steps out in Scottish kilt! 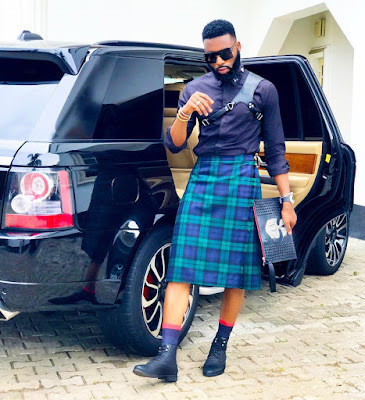 You don't become a style influencer for nothing! 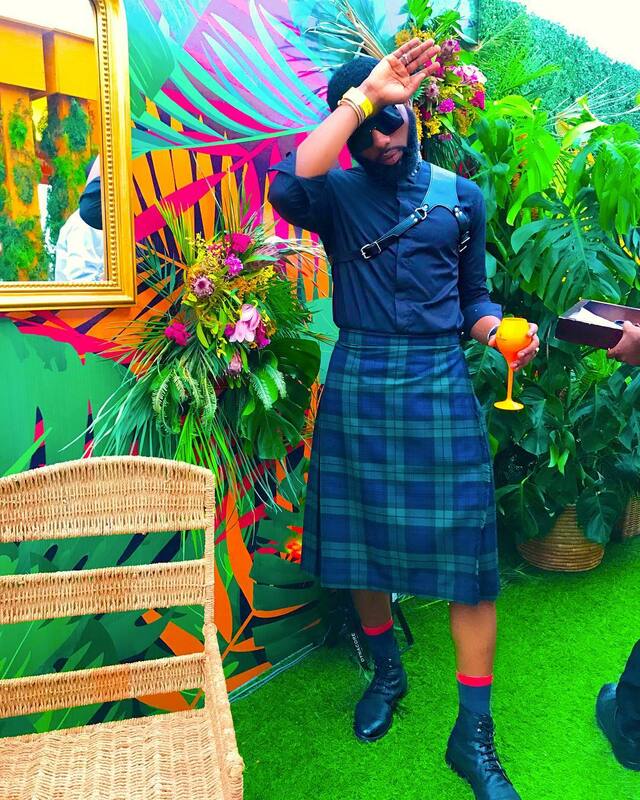 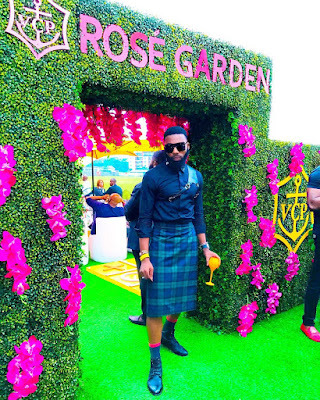 Swanky sure took the leap as he stepped out in traditional Scottish kilts to an event recently..